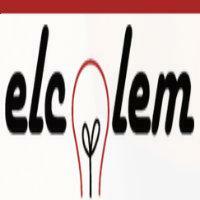 Elcolem offer electrical repair and installation services in Toronto, Mississauga, Brampton, Oakville & Etobicoke. 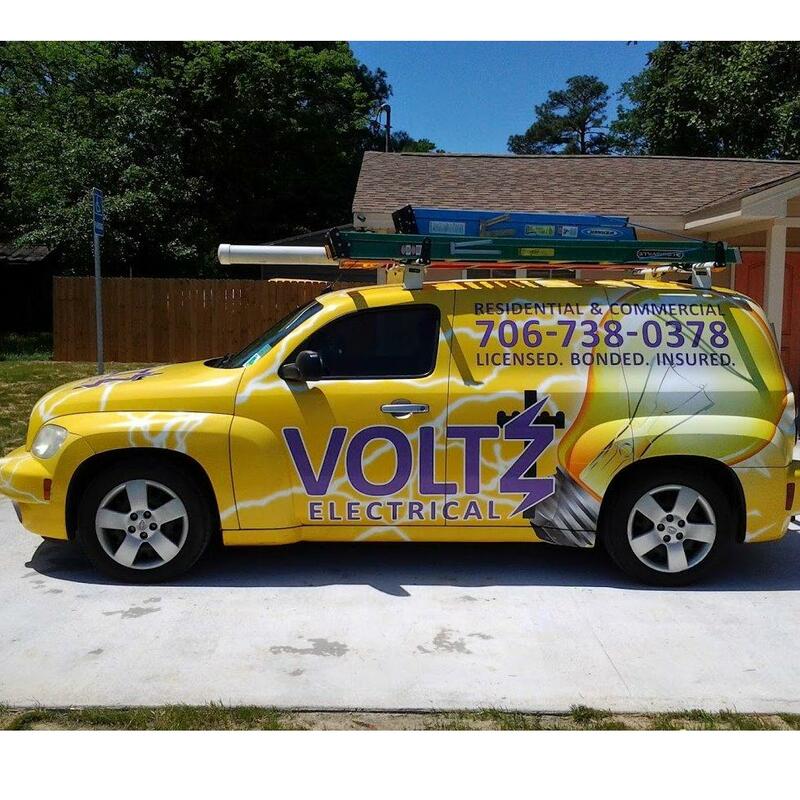 Our main aim is to deliver reliable, affordable and quality services to our commercial and residential customers. We also offer same day emergency services in Toronto and all GTA. Contact us to know or more detail.